Destin Florida has been the place to vacation from as far back as I can remember. The crystal clear water and white sandy beaches are as beautiful as the Caribbean or Hawaii. The water is so clear you can look down and see the white little fish swimming around your feet The texture of the sand is soft and smooth not rough at all like some beaches. Anyone who gets to vacation down here at the beach is lucky. But I say the really lucky ones are those of us who get to live here. I have so many great memories attached to Destin. Countless beach days with my three little girls. Countless sandcastles. I love being able to recreate my childhood moments with my children and plan to continue this for years and years to come. 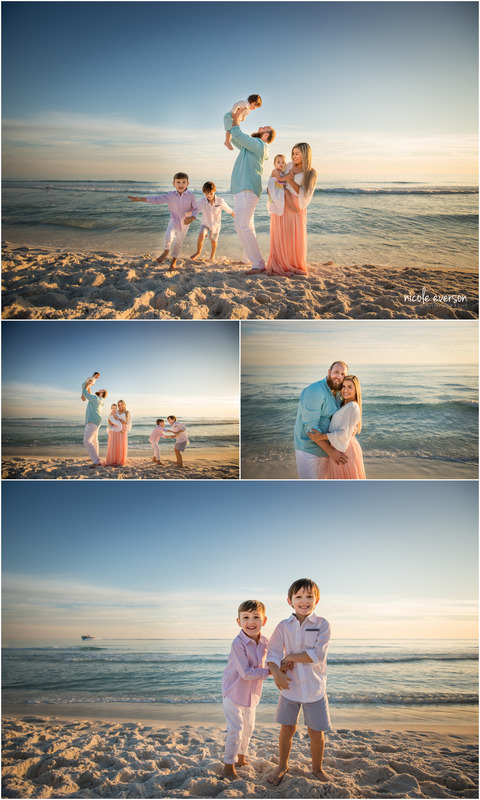 As a beach photographer Destin Florida is one of my favorite locations to shoot at! 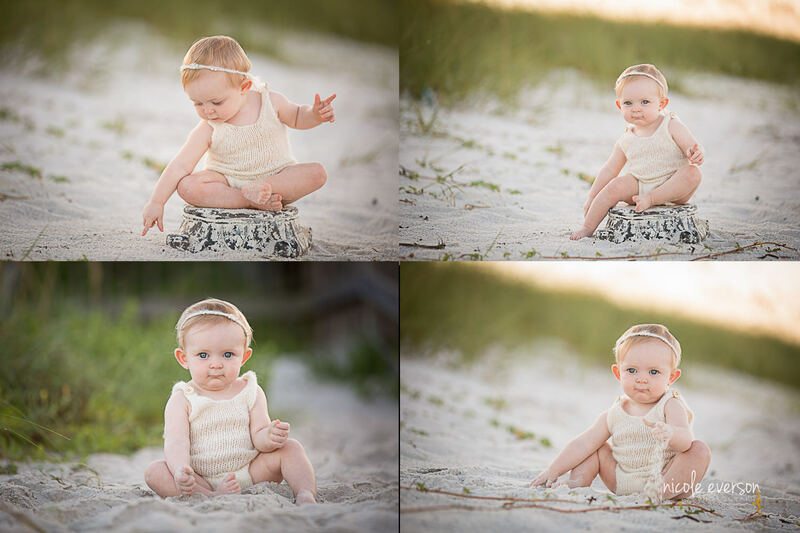 Family photos on the beach are so much fun! From vacationers to locals I love getting to meet so many amazing families every year. I also LOVE senior portraits! Its so funny to me because 10 years ago when I started this business I had zero desire to photograph seniors! Maybe its because I’m getting older and my babies are getting older. But I now LOVE photographing senior portraits! 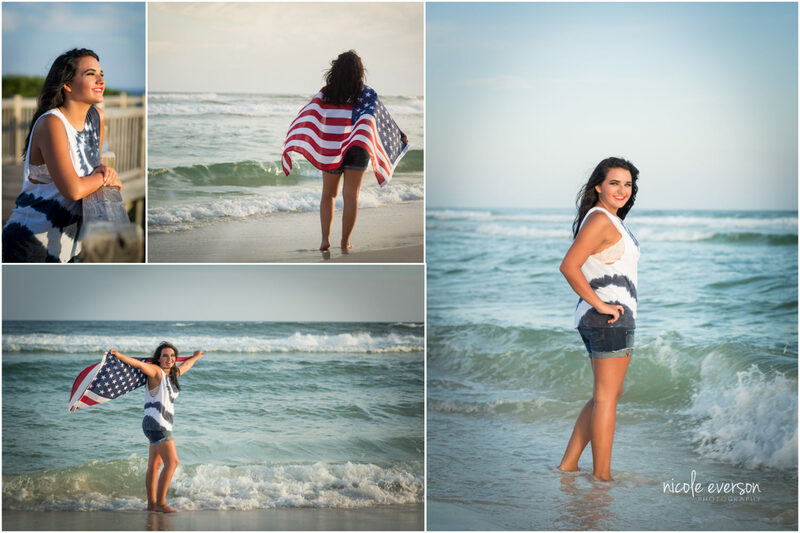 I love do take my seniors to a few different locations so they can have a mixture of beach and garden or even downtown locations for their pictures. Everyone who knows me knows I have a soft spot for babies. Even as a little girl I always knew I wanted to be a mommy! I love everything about sweet little chunky babies. Being a mom is the best thing about my life, and I know just how fast my babies are going up so I love that I am able to freeze moments in their lives. It’s the best part of my job. For more information about my photography an how to book your session visit my photography details page.